if you don’t take care of yourself, no one else will ! Today, we are leading our lives in mindless pursuit, unable even to articulate what we are pursuing. We are unhappy even after achieving what we desire. Happiness is all we want! suggests that the source of peace and happiness is within us, if we know the secret. The book’s objective is to help us unlock that secret and attain a high level of overall well-being in order to lead a happy and fulfilling life and be the healthiest we can be, mentally and physically. A wide variety of tools and techniques are explained in simple language. Many real life experiences of the author as well as other people are interspersed through the book. Demystifying the spiritual aspect of wellbeing, this book integrates it with your life objectives. You can immensely improve not only the peace and happiness in your life but your beauty and appearance as well. self-development; self-improvement; personality development; wellbeing; physical;mental;spiritual; happiness; health;emotional. This book is self-help book that is divided into three parts, Physical wellbeing, Mental wellbeing, Spiritual wellbeing. 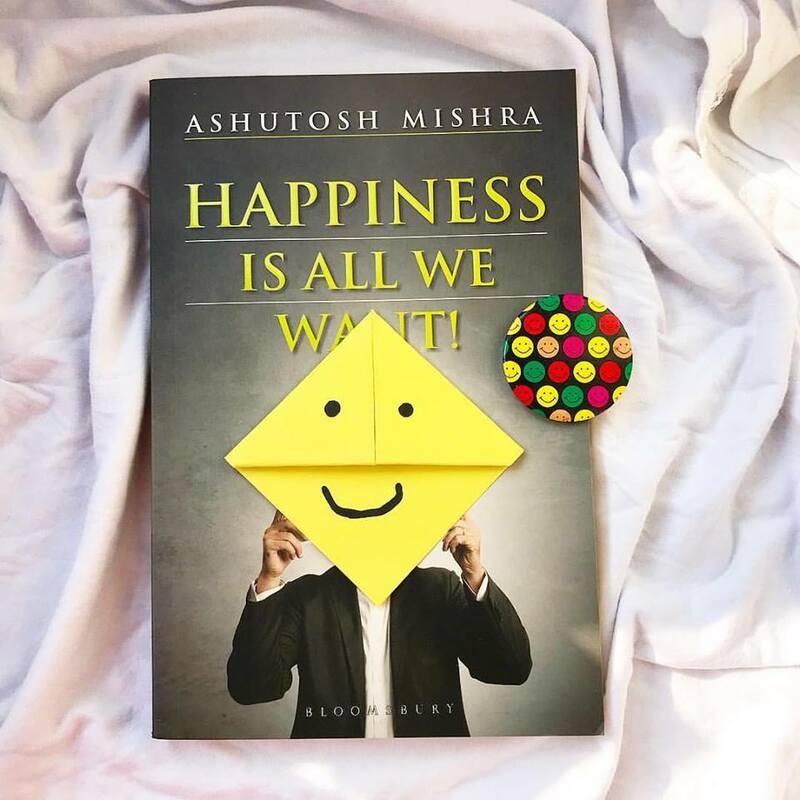 The author has described very well about how we can find happiness even in bad circumstances, how we have to deal with different situations and be happy. There are various scenarios described by the author where he guides on how we will find happiness. Adding stories gave this book a new shape as you won’t find it boring. We can easily connect to this book from wherever we start. This book deals with various aspects of modern life. How we can start a healthy life in this chaos. There are many theories and techniques that author has shared which is helpful to improve our lives and find happiness. It’s all about self-esteem, confidence, self-love, and happiness. Another thing I liked is Simple language. the author has written very effectively and in simple language that one can connect to the book Instantly. It’s more of a practical book that deals with our day to day difficulties that we face. It’s my first self-help read and I loved it. The only thing that I disliked is font size. It was really difficult to read but it was worth a read.